If you're American, I'm sure you're just like me and you grew up with Girl Scout Cookies. It was a once a year event that you anticipated for months. Looking though the order form, picking your favorites -- it was a ritual. Recently, the Girl Scouts have introduced a couple of Vegan cookies (depending on your location) so that we can continue to partake in this annual tradition. 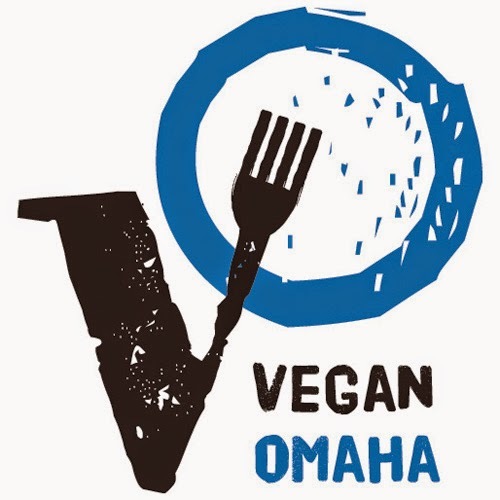 The two Vegan options that were available in the Omaha area were the Thin Mints and the Thanks-A-Lots. Good ol' Thin Mints! Yes, these were my favorites growing up, hands down. I remember demolishing rows of these. But what do I think now? They're still minty! As far as I can tell, the taste remains the same. They obviously didn't need the dairy ingredients to taste good. If you've been waiting for a Vegan Thin Mint, your dreams have come true! I have no idea if Thanks-A-Lots were around when I was young, but I don't remember them. Thanks-A-Lot is a gingerbread cookie with the bottom dipped in chocolate. It's a nice contrast and perfect for someone who doesn't want a totally chocolate cookie, but wouldn't mind a dab. I thought they were good! They didn't have the emotional ties the Thin Mints had, but it's still a cute little cookie none the less. So the good news is it's 2013 and the Girl Scouts are promoting Vegan cookies. And one of those cookies is their best seller, the Thin Mint! What amazing times we live in. wow i had no idea they made vegan cookies! 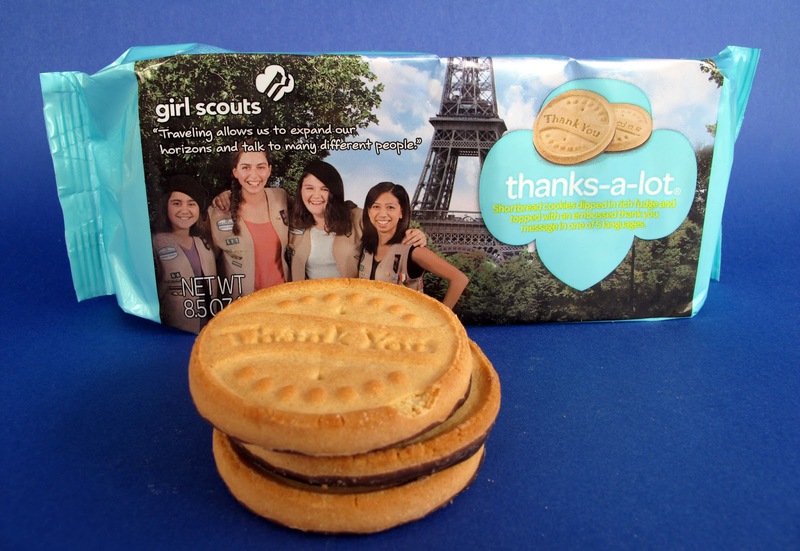 i was never a big girl scout cookie buyer, but i;ll have to grab these if i see them! I did :) Back on January 16th when the contest ended. The ingredients on the Peanut Butter Patties look vegan, but there's an allergy warning so I think they're made on shared equipment. As an FYI, only the Thin MInts that come from ABC Bakery are vegan, the thin mints from Little Brownie Bakers aren't. They have milk. Which means I stalk my friends all over the country to source their cookies, and this year I scored when my sister was able to send me This Mints. Yay! We have LBB for our cookies, the ingredient list are exactly the same, so I wonder if it's LBB equipment that makes them list the dairy. 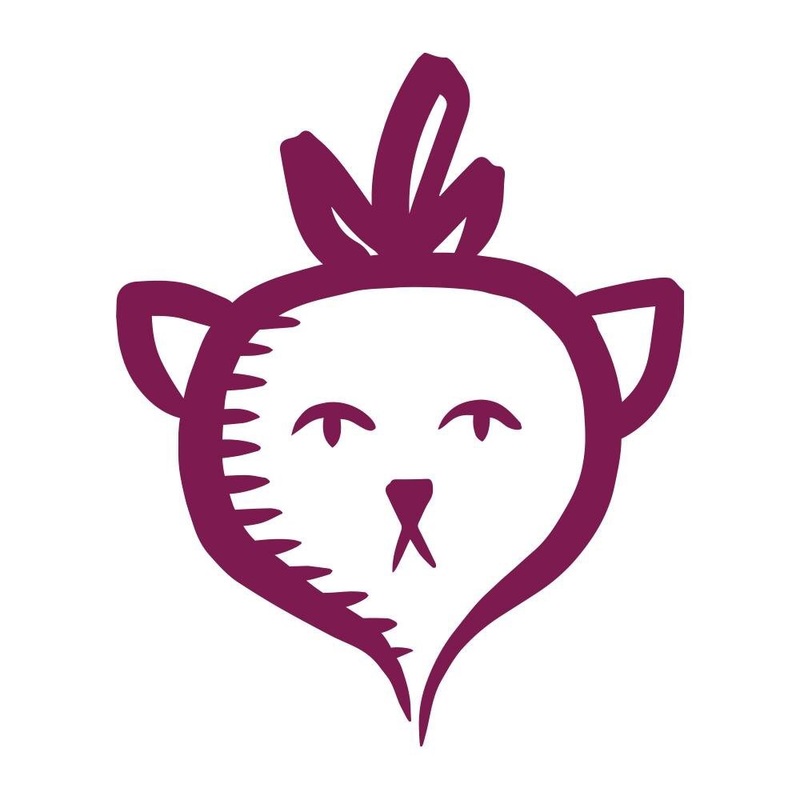 The have a disclaimer that all of their cookies contain wheat, soy and dairy. 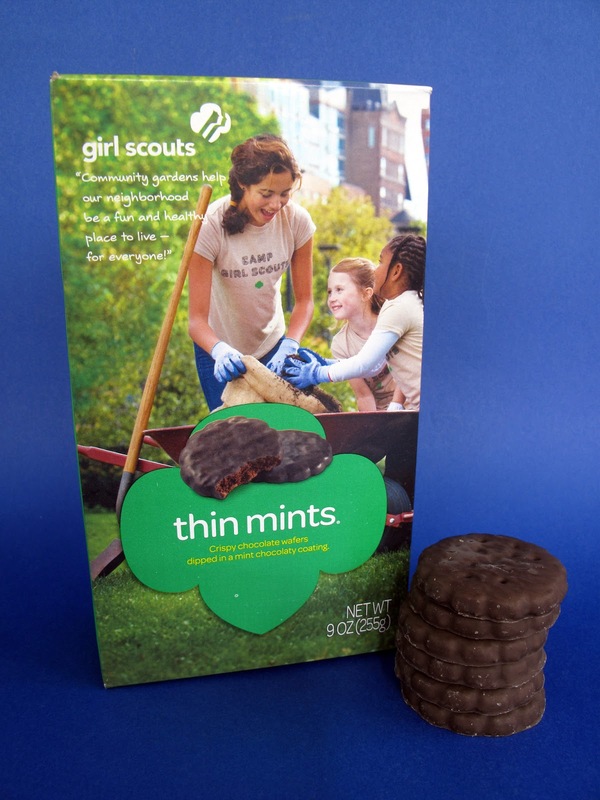 To my knowledge, the Thin Mint and Trefoil/Shortbread recipes belong to Girl Scouts and must be used by both bakers. The rest of the cookies are the baker's own recipe and the reason a Samoa tastes different from a Caramel deLite. Both bakers make thin mints vegan. Maybe Little Brownie used milk in the past, I'm not sure, but they are vegan now. This is wonderful news. It also calls for new discipline on my part. I see those dang girl scouts everywhere beckoning me with their cookies! I can't resist!!!!! Maybe if the vegan thin mints sell well, the other bakery will be inclined to alter their recipe, too. Also, there is the unsustainable (and orangutang harming) palm oil trade to consider. I believe it was also the ABC bakery which is part of the Sustainable Palm Oil Coalition and not the other bakery. The Thin Mints from LBB are NOT vegan - we were just told at cookie rally that ALL Girl Scout cookies have milk, soy and wheat ingredients. Bummer...because many of us at cookie rally were unhappy that this is the case.